Subramanya Shasti is celebrated on Thursday November 27th in 2014. Subramanya Shashti falls on the sixth day of lunar fortnight and falls during lunar month Margashirsha in traditional Hindu calendar. Subramanya Shasti occurs 21 days after the Karthika Pournami. According to English calender it occurs in October or November. Subramanya Shasti is dedicated to Lord Subramanya Swami also called as Kumara Swamy son of Lord Shiva and Parvathi. 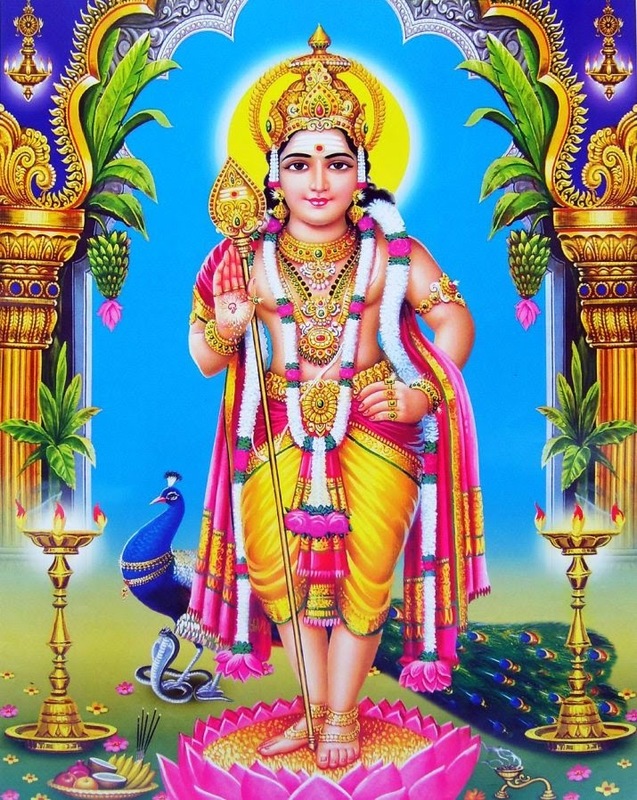 Lord Subramanya is also known as Shanmukha, Guha, Murugan, Kumara, Kartikeya and Skanda. Lord Subramanya Swamy has 6 heads so he is called as Shanmukha. Lord Subramanya Swami is the brother of Lord Ganesh. On the auspicious day of Subramanya Shasti devotes will woke up early and complete their regular activities and observe fasting. Devotes will listen to the story of Subramanya Swamy and also perform yaga and pooja. 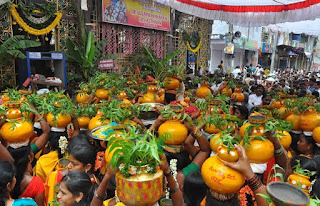 In the temples Subramanya Shasti is celebrated with the special pooja.